Art is my passion. 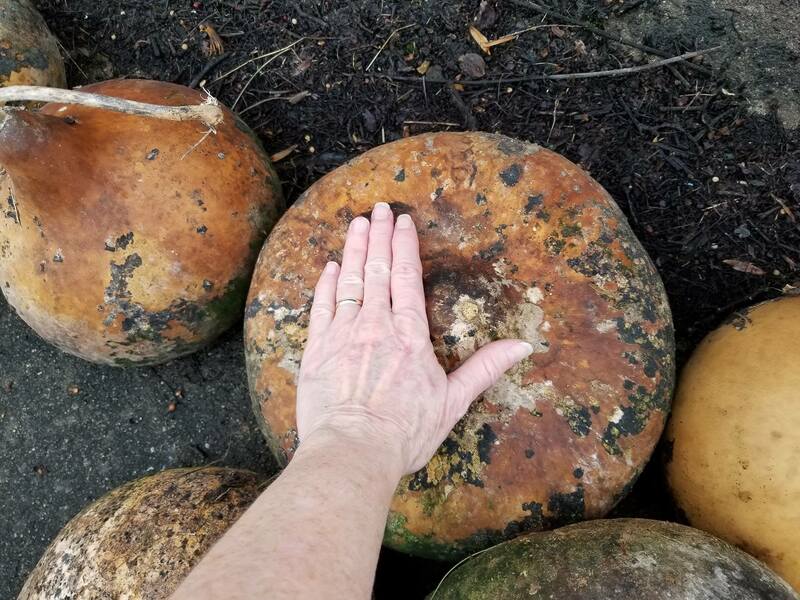 Gourds are my Canvas. 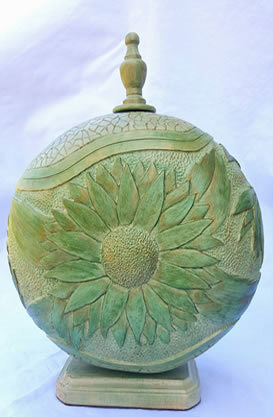 Gourd Art is one of the fastest growing art forms. 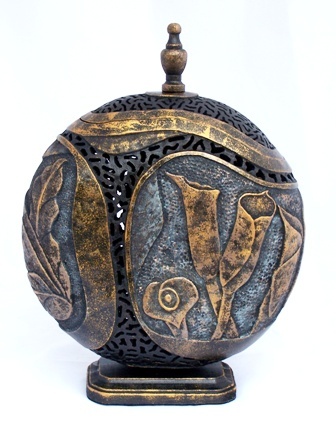 Gourd Art has grown in artisan popularity due to its versatility and appeal to the ‘one of a kind’ collector. 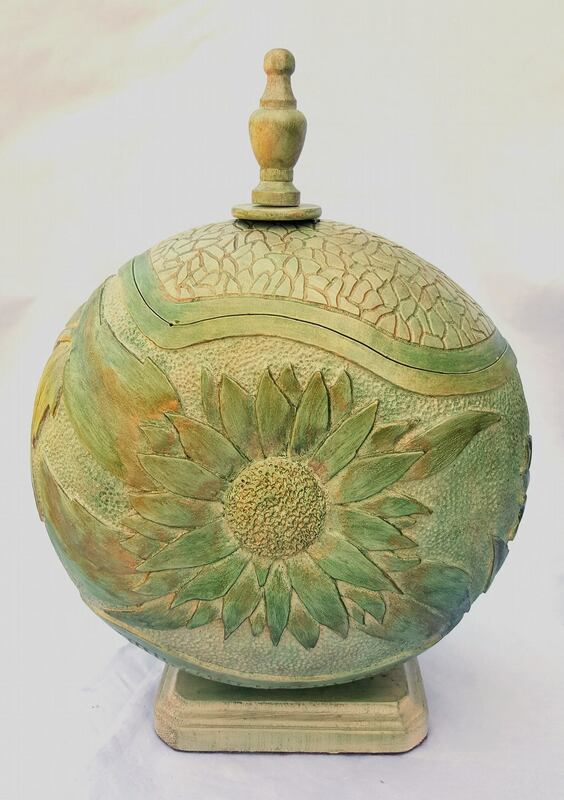 Various types and sizes of gourds can be sculpted, painted, carved, dyed, inlaid and embellished with anything the artisans imagination allows. 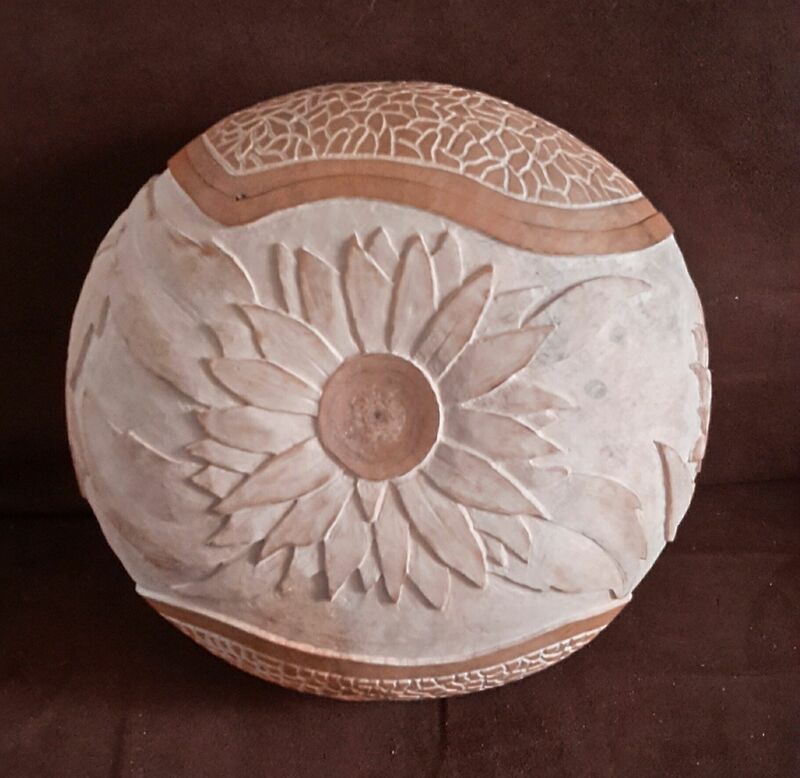 I enjoy taking something as plain and simple as a gourd and adding my personal touches and carving style to turn it into something special – a unique piece of fine art. 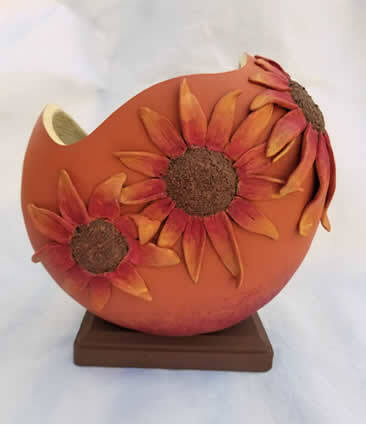 There are many steps in creating gourd art with some of these creations taking 10 to 20 hours or more to complete. It is all worth the effort at the completion of a piece when you see the faces of people light up as they admire the results… from something so simple.